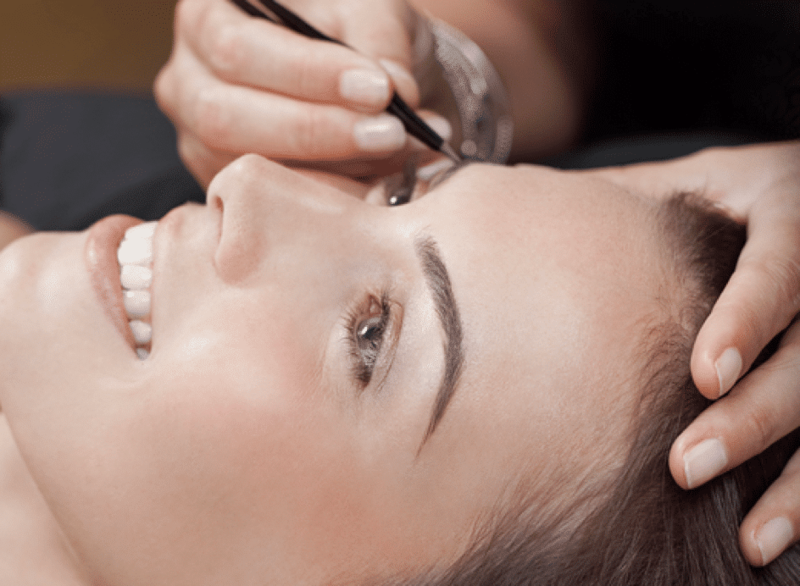 Eyebrows have an important facilitative role in communication, strengthening expressions. 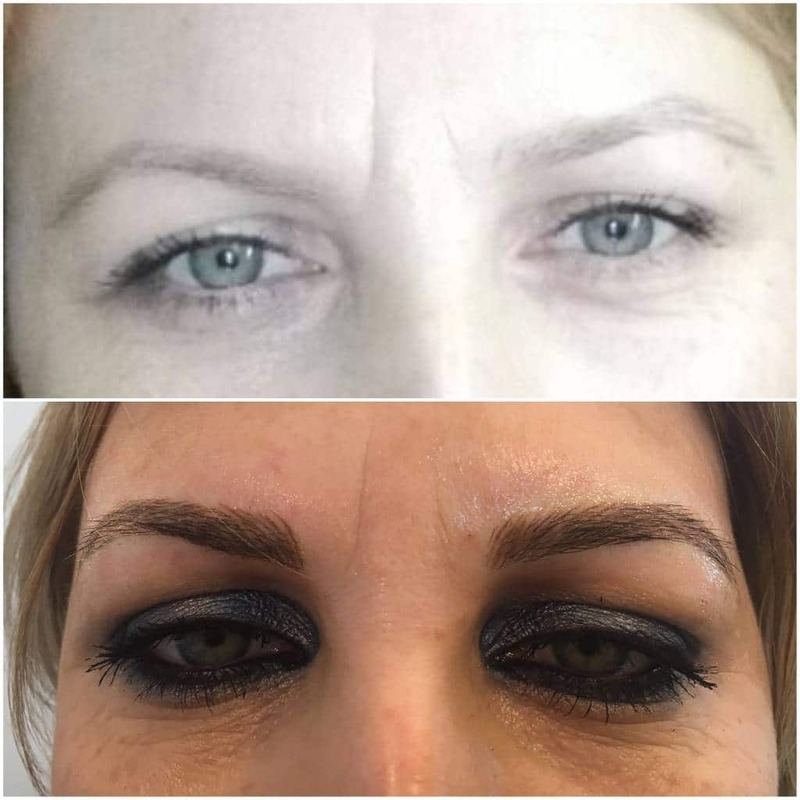 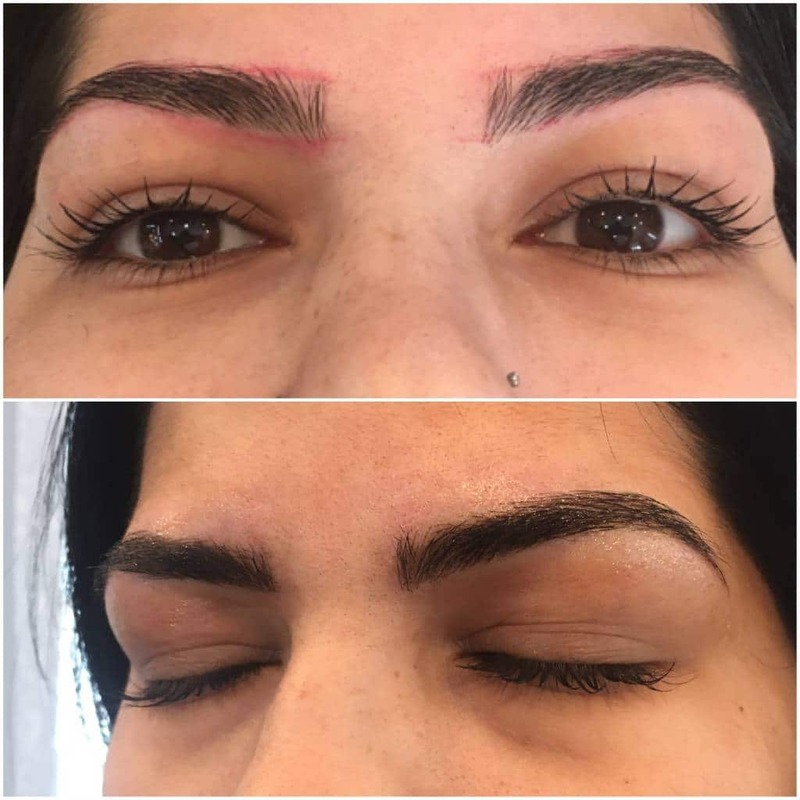 Many makeup artists view eyebrows as a major feature in defining the face. 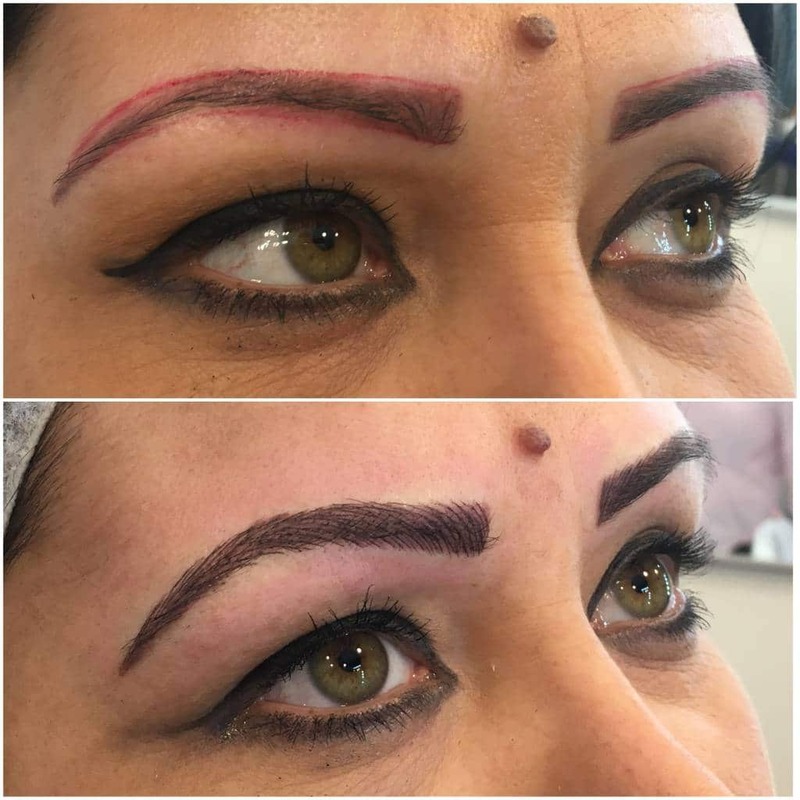 Your eyebrows shape your face and give gloss to your eyes and forehead. 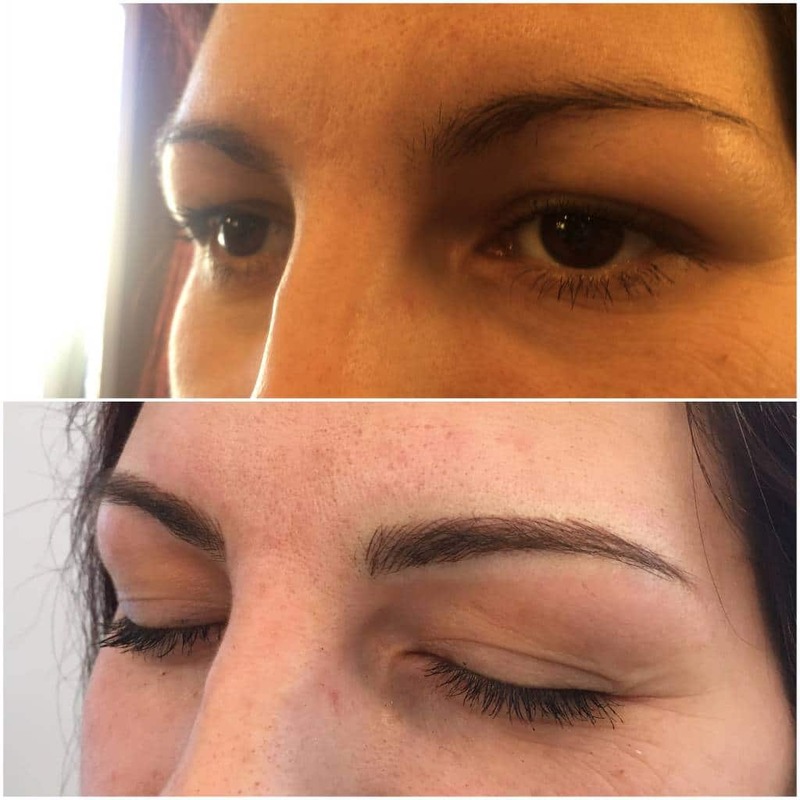 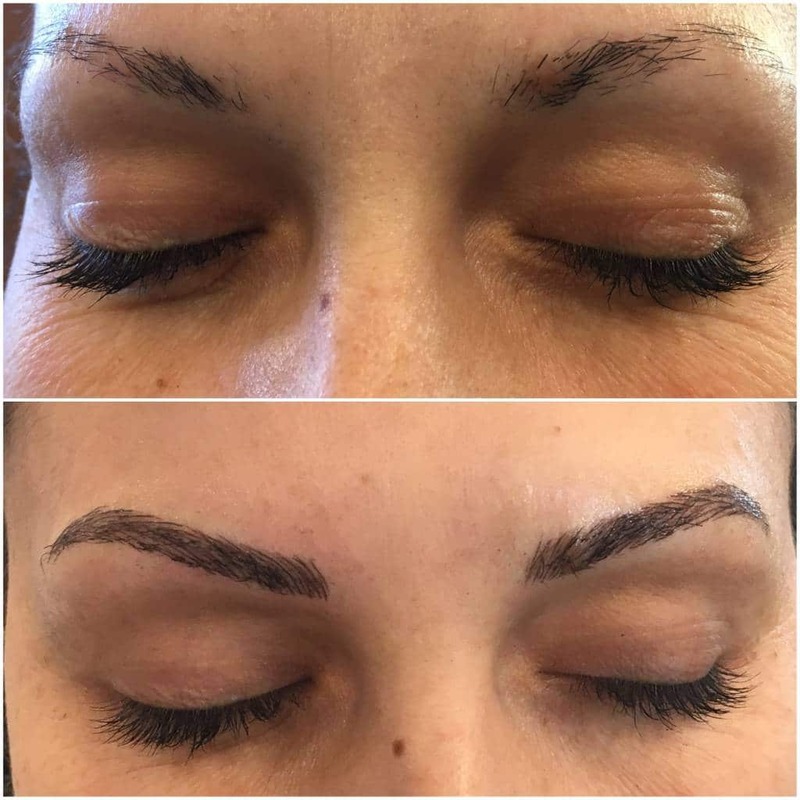 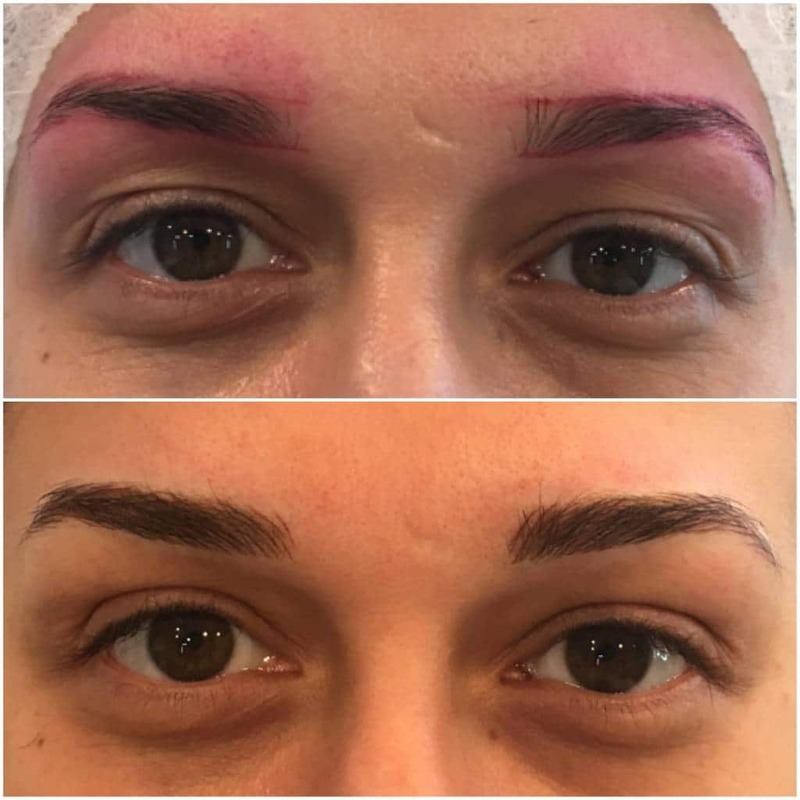 At chic nails & beauty, we will personalize and beautify your eyebrows!